Apple engineers are leaving no stone unturned to ensure that the release of their much anticipated iOS 9 will go as smoothly as possible. The heartburn left after the release of iOS 8 must be fresh in their minds which explain the lengthy testing phase. 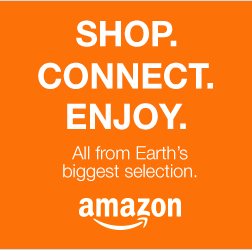 Word out on the web is that this time around Apple is conducting their tests publicly. 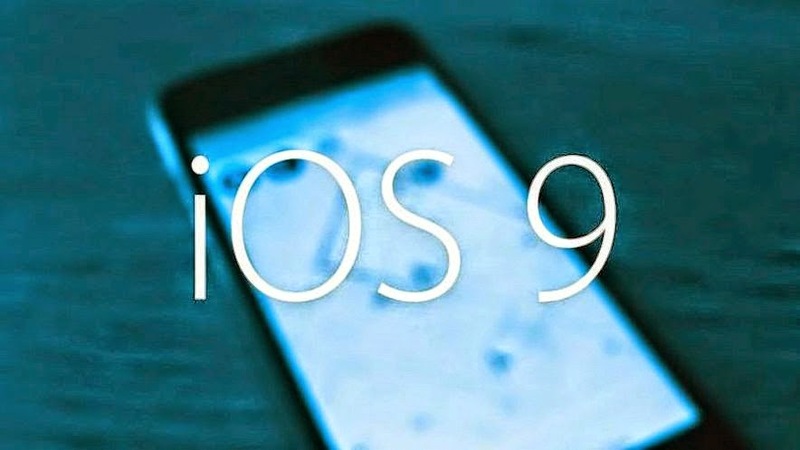 iOS 9 powered test devices like iPhone 6, iPhone 6 Plus, iPad Air 2, iPhone 5s, iPhone 5, iPhone 5c, iPhone 4s, iPad Air, iPad mini 3, and iPad mini 2 have already been rolled out and is currently in the test phase in different parts of the United States and Europe. Many users are also part of this test phase which allows Apple engineers to collect feedbacks directly from the end users and retort to effective bug fixing measures. It is certainly goods news to the huge Apple community that the company is putting in so much efforts in bringing out an operating system which is touted to be the best iOS ever. Apple iOS has always been known for its stability and this is one feature that attracted millions worldwide to this platform. But a few major updates in the iOS 7 and iOS 8 gone wrong and all the stability went out through the window. The sheer volume of complaints that emanated from all parts of the globe sent the Apple developer team into frenzy. 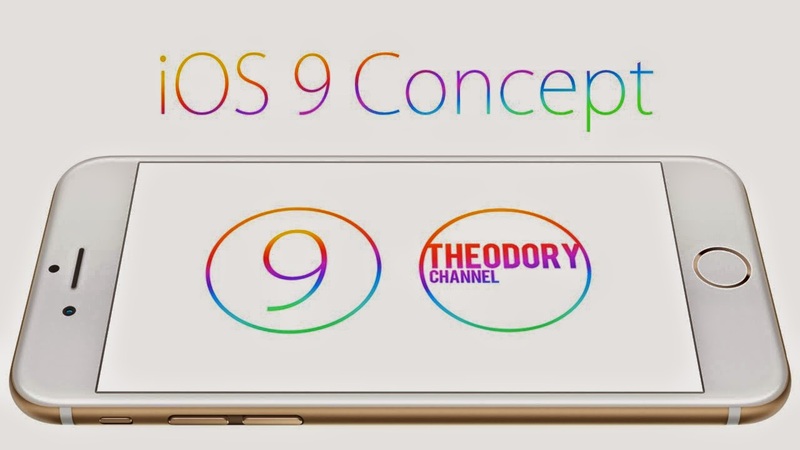 Such has been the dent it caused to the fidelity of the brand, that they have decided to extend the testing period of iOS 9 further to accommodate extra sandboxing phases. For a platform that enjoyed the unfaltering trust of users for well over a decade, losing this very trust was unfathomable. We have learned from reliable sources that Apple engineers are on an overdrive and giving extra importance to bug fixing this time around. It is only fair to assume that we are in for an iOS more stable than ever. This doesn’t mean that they are not focusing on boosting the overall performance or developing additional features which have always been a feature of iOS updates. Owing to the device size constraints of many users, iOS 9 is expected to accommodate the 16GB devices as well. If there is one thing that can be guaranteed, it is that iOS 9 devices are going to be more powerful than ever before. 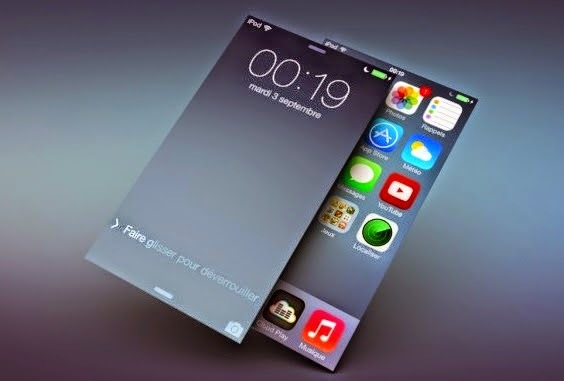 There is reliable information that iOS 9 devices will feature doubled RAM specifications. Coupling this faster performance with enhanced stability and you have a deadly iOS cocktail that you cannot resist. All said and done, the interest this OS update has generated is enough to excite tech experts and engineers worldwide. The anticipation might get a tad too much at times, but let us assure you that that it is going to be worth every bit.